Hello everyone! Today is the start of a new series where we feature a special project by one of our awesome designers. Our first designer is the amazing Tesa Broman! Look at the beautiful box she made! 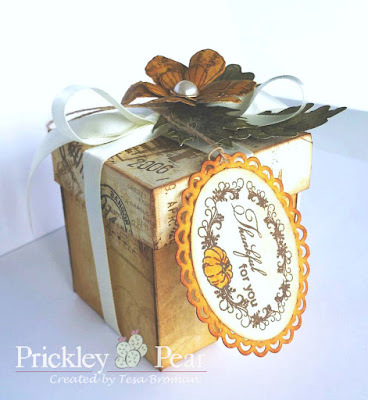 Tesa used a lot of Prickley Pear stamps and dies. 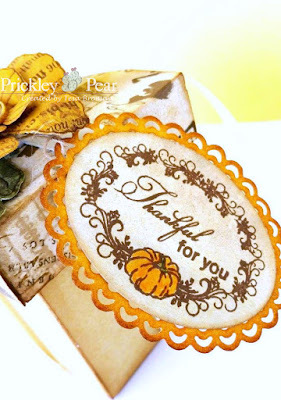 Our clear stamp sets are such a bargain. One die will work with at least two stamp sets! 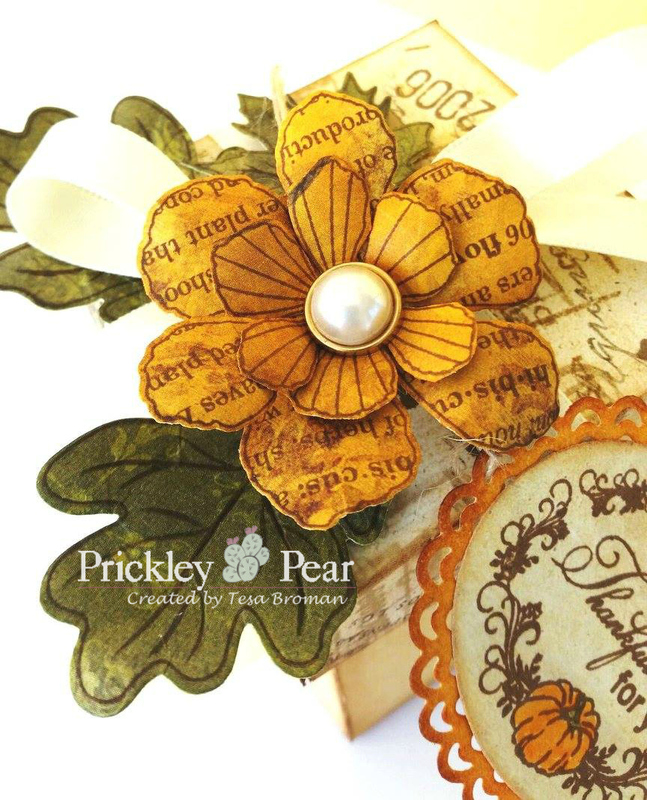 I think Tesa did a wonderful job combining several sets and making a stunning project! What do you think? I hope you enjoyed our first Designer Highlight. I can't wait to show you what our amazing design team has for you next week! This is absolutely GORGEOUS! LOVING the colors!!!!!!!!!!!!!!!!!!!! New Release and New Design Team, oh my!